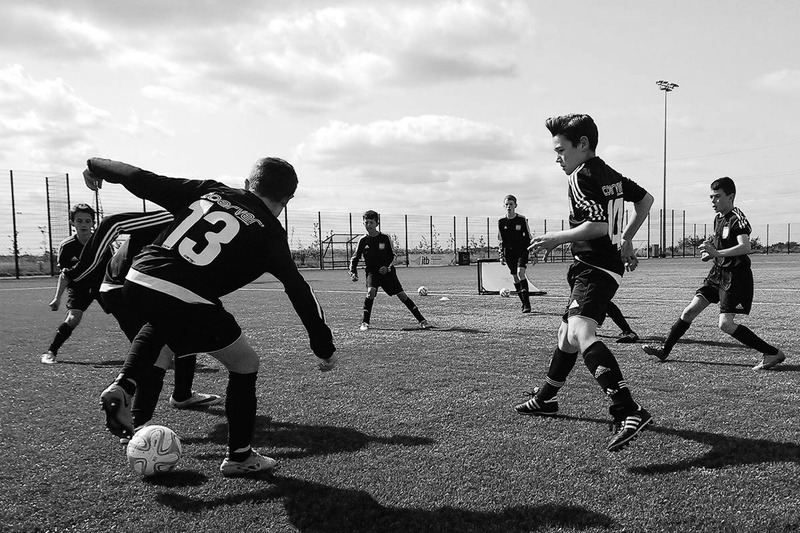 Today, players from all over the world come to Coerver® Coaching to pursue their passion, develop their game, and train with like-minded individuals. Once they step onto the field, they quickly discover the benefits of learning and exploring in a place where players are immersed in the development of every aspect of their game. Coerver Coaching is the leading brand name in independent football education globally, delivering skill based football coaching in 47 countries across the globe. 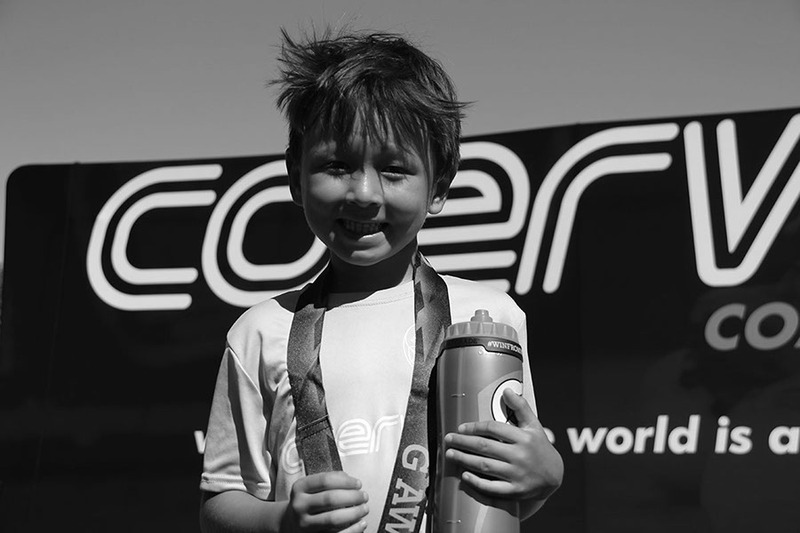 Coerver is a comprehensive coaching program for young players teaching both individual skills and team play to both boys and girls with programs for players of all ages and abilities.